Starting your own business or SME is always a good idea. It’s the best way to make money without having to be under someone else’s command. You are your own boss! It’ll be complicated and, at times, a bit draining because before making any money, you’ll first have to put in a lot of time and effort. Some say it’s necessary to be rich, super well educated or to have a fancy resume to triumph in the business world but that’s not always true. If you’ve decided to finally begin your own SME or Startup, Welcome to the club! EGA Futura started as a Startup during the 90’s and a large percentage of our ERP software users also began in your same position. Obviously, it’s not going to be all fun and games and you will find yourself in moments where you’re tempted to throw the towel in, but don’t give up. There isn’t any recipe or “how to” book for how to be the perfect apprentice. You will have to make some big and tough decisions on your own. Just remember that it’s common and normal to feel this way when we’re starting with little experience in new adventures. Don’t worry! 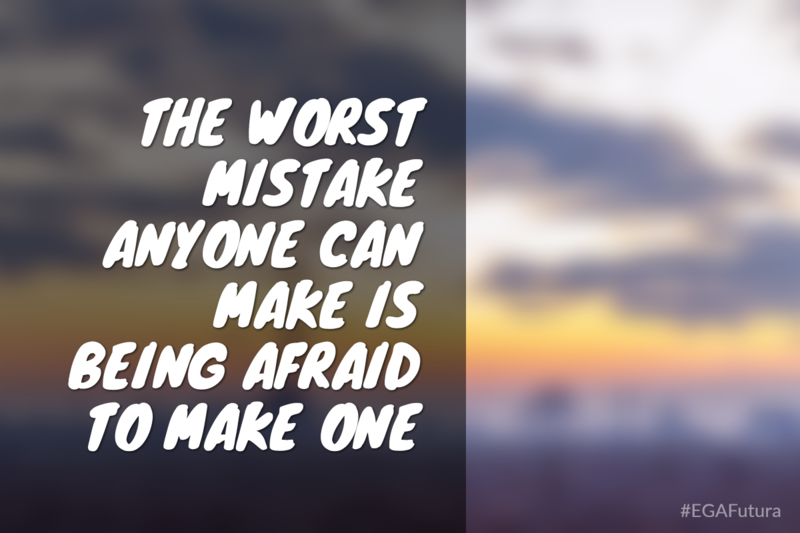 Making mistakes is a part of life and it happens to all of us! There are many common and dangerous mistakes that can be made when working in a small business and they can have a very negative effect on your business’ performance. Hence why we are sharing with you some of the most common ones that can be made when starting your own business. So, if you’re a rookie, pay close attention, take notes and try to avoid them as best you can! Creating a successful business plan can be complicated, but without a solid guide, you’re sure to get nowhere. Many people believe that all you need to have a prosperous company is a good product or service, without any idea of what really defines that product and/or service. A good financial and marketing plan is essential in helping you define the courseyour business is going to take. Having a plan will help you in the event that any major changes need to be made. A fundamental part is to create objectives for your company. Having objectives will help you to focus on exactly where your company needs to go. In planning ahead of time you’ll be able to identify where it is you’d like to take your business and how you plan on getting there. 70% of businesses don’t survive more than 2 years. It’s always great to be enthusiastic, but remember to plan thoughtfully. Don’t forget to do your research on all of the legal aspects included in starting your own business. In short, be sure to have all your “ducks in a row” so as to have a solid base to fall back on if necessary. In the business world, it’s always good to utilize every available resource and nowadays, that means technology. Not everyone stops to think about the fact that technology can now help us do things faster and more efficiently. There are various technological tools that you can use. In today’s day and age, everything from new software to smart phones to Facebook and Twitter can help your business grow. Consider creating a Facebook page or Twitter account for your new business. You’ll be surprised just how far word travels over the internet. Keep in mind that owning a smart phone, yourself, can help you manage your businessfrom anywhere in the world. Updating your page or posting a photo is as simple a clicking a button while waiting in line at the supermarket! Furthermore, there is wide variety of software that can help you with managing your accounts, payrolls and inventory. It’s true that sometimes technology can be a bit intimidating, but with a bit of effort and time, you’ll see every effort made is well worth it. The biggest reason why businesses fail is because they do not invest their money correctly. Don’t just try to make money to pay the bills, put food on the table and save a little in the bank. You must create capital to help your business grow! You must be willing to spend some money in order to make any! Let’s just say, as an example, that you pay a local publishing company to publish 1,000 ads in their magazine. Yes, you have to spend a bit of cash on getting those advertisements out in the open, but just those 1,000 ads could bring you 2,000 to 3,000 new customers. The advertisements, thusly, pay for themselves with all the money/business you’ve now gained from those new customers. Making these types of investments will not only help the amount of sales you make, but will also help you in reducing other costs and to have a more efficient administration. Remember that time is always working against you, but that the first two years of any company are the most important. Most companies fail within the first two years of being in business, so be sure to invest wisely! In order to function properly, every business needs to have workers who are capable of completing their tasks. With a doubt, if you hire the wrong person to do any job (regardless of how large or small) you could find yourself in a disastrous situation. With that said, before hiring anyone, be sure to know exactly the positions you will need to create within your company and exactly which abilities each person must have in order to complete those tasks accordingly. A good worker is one who can complete the tasks assigned, on time and without having to improvise. A good worker will can follow through with his or her assignment with little to no problems. However, keep in mind that your job, as the creator, is to have a very clear idea of what needs to be done by each employee. If the work is not clear, it won’t matter how good or bad the employee, they won’t be able to produce useful work. Hiring trustworthy and productive workers is extremely important, but can also take a lot of time. Be patient. Don’t rush in your decision-making and you won’t be sorry. Turn on your television. The amount of infomercials trying to sell products that cansupposedly change your life or help you be the person you’ve always wanted to be are there… and yet, no one buys them. 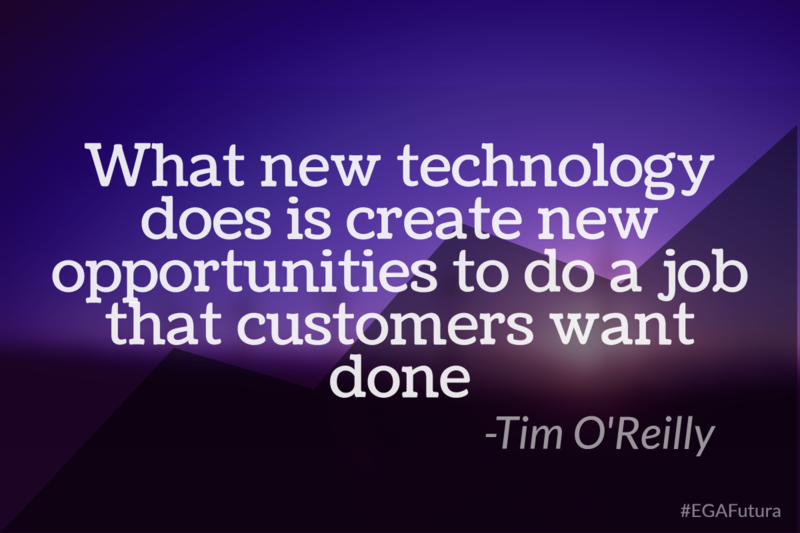 Take time to research what’s out there and what your customers are really looking for. It is impossible for a product to do well in the market if it hasn’t been modified accordingly. Take time to research what it is that the consumers want to buy and know exactly what kind of competition you’re up against. Before changing, modifying or developing your product, you have to know what’s going to make your product stand out against the rest. From making an analysis of supply and demands to creating surveys, there are several tools you can use to find out what are people’s expectations and preferences in regards to any given product. Advertising is probably the most essential aspect in helping any company survive. If people don’t know the name of your company and if your customers aren’t constantly thinking of you… how can you expect to succeed? This is not to say, however, that all advertisement is good advertisement. But, there are many tools to help you get your name out there in a tasteful and efficient manner. Every day we see bigger and well-known companies taking advantage of social media, which is really nothing more than Facebook, Twitter or Google+. 75% of young men and women prefer to follow brands publicized on social media than within their own family. The internet holds loads of future possibilities for your business. Through the use of blogs or marketing through email or forums, your business is brought that much closer to your consumers. From publishing your company’s name in the local newspaper, on the radio, on a billboard, or simply creating a Twitter profile, every little effort counts. You must take advantage of every opportunity to get your name out there for the world to see. It can be so easy to forget about the simple things, but something as simple as not creating a social media profile for your business can make a big difference in the scheme of things. Don’t’ wait for things to become beautiful and clear. Just when you think you’ve solved one problem, a new one is sure to present itself and it can be hard to keep pushing yourself and your company forward. 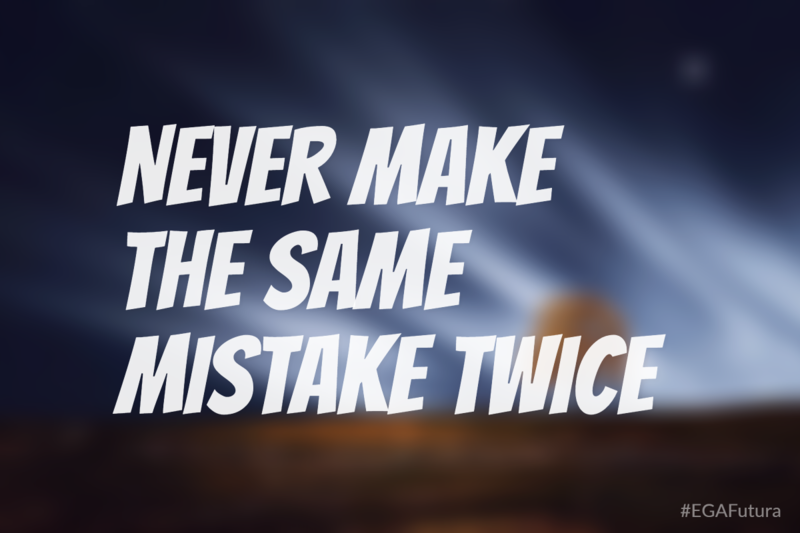 The most important lesson is to never make the same mistake twice. Every bad decision or mistake made is an opportunity to learn. So, do just that. Learn from your mistake and use the experience (however good or bad) to help your business flourish. Great things await you!